Shipping charges for returns are free! 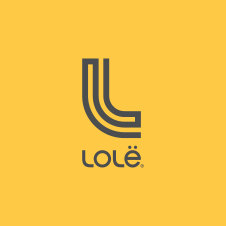 Lolë will cover the charge of returns. You will find a UPS prepaid return label within your order. Please contact customer service via telephone 1-844-913-7737 or via email: customerservice@lolelife.com if you have any questions or concerns.